Visitors entering the Messe Berlin exhibition grounds for the 12th InnoTrans will be welcomed by a record number of exhibitors. The biennial rail trade fair, which opened on September 18, is the biggest on the industry’s calendar. Around 130,000 guests are expected over the course of four days, with 3,062 companies and institutions from 61 different countries showcasing new or improved products and services. Around 62 per cent of these exhibitors are foreign participants – mainly from France, Italy and China. 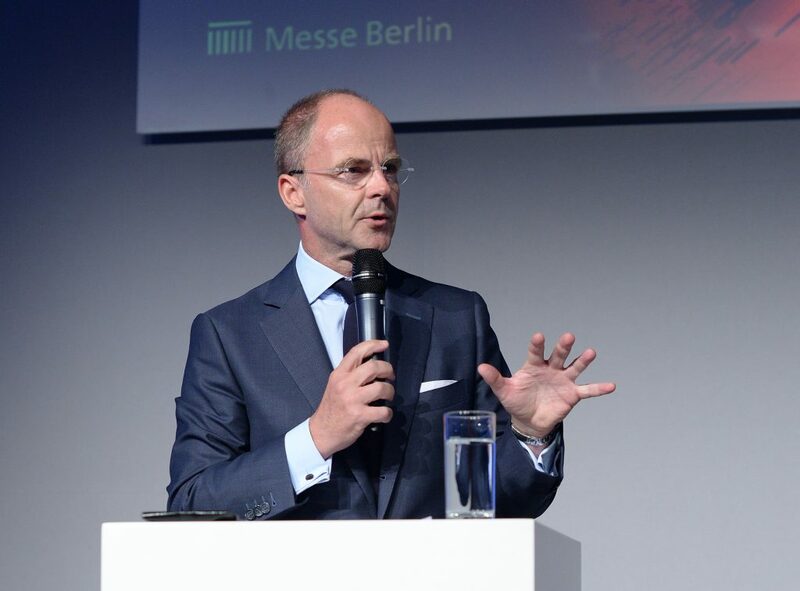 Messe Berlin CEO Christian Göke said this year’s show will be “more concentrated, more innovative, more informative”. In the Outdoor Display, visitors will be able to take a close-up look at 155 vehicles and, in some cases, test drive them too. From the more than 400 innovations on display, 146 are world premieres. 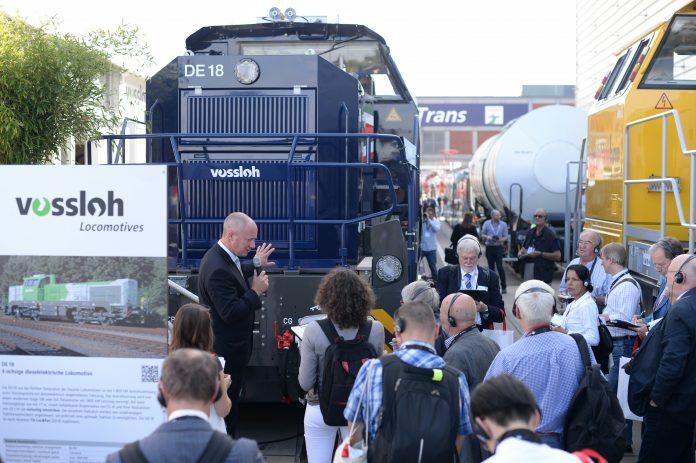 InnoTrans opened on September 18. When the trade show closes on September 21, the public will be able to visit the rolling stock on display between September 22-23. Read more: InnoTrans 2018 Outdoor Display: What to expect?